Beautiful three bedroom unit at Emerald Isle on popular Okaloosa Island! This unit has two master suites and separate living rooms that can be used as a ''lock out'' for privacy. Each Master suite has it's own private balcony with awesome views of the beach and Gulf. This unit is beautifully furnished and decorated. Features include marble and tile floors, granite counter tops, upgrade light fixtures. 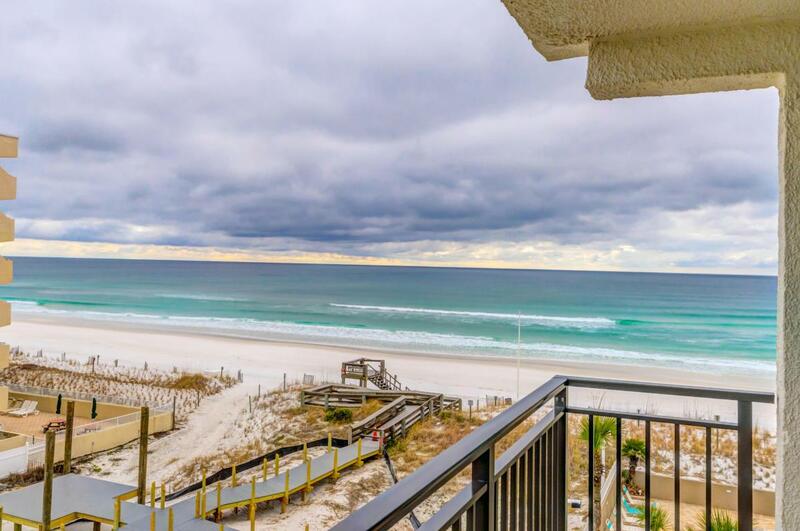 Amenities include Gulf front pool, beach walkover and covered parking for this unit!